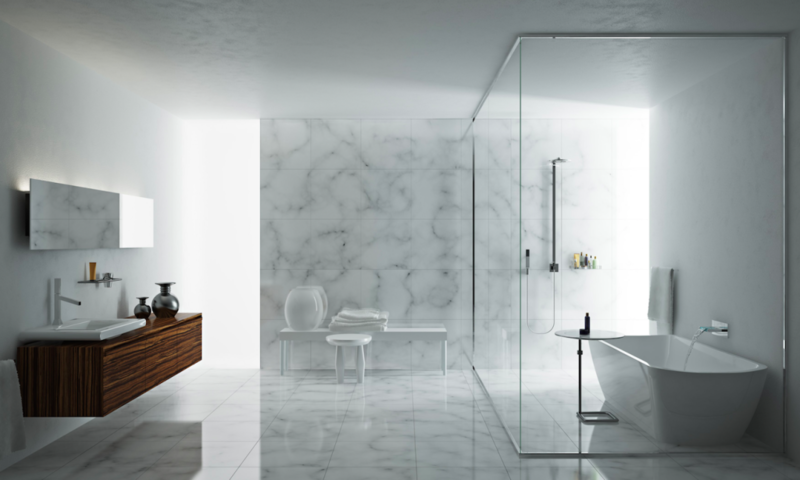 At Shang-Ding Marble, we work directly with our customers through every phase of the project. From the original design and stone selection process to the final installation of the kitchen counters, bathroom vanities, vanity tops, water jet stone medallions, TV walls, floor or outdoor entertainment centers - we do it all. Once the design specifications are settled, our craftsmen will come to your site and create drawings to scale for your project. We will then cut and polish the stone in our factory, ensuring proper fit and finish. Our skilled teams will professionally install the finished products. By designing and creating the items ourselves, we can control every aspect of the project and guarantee your satisfaction. 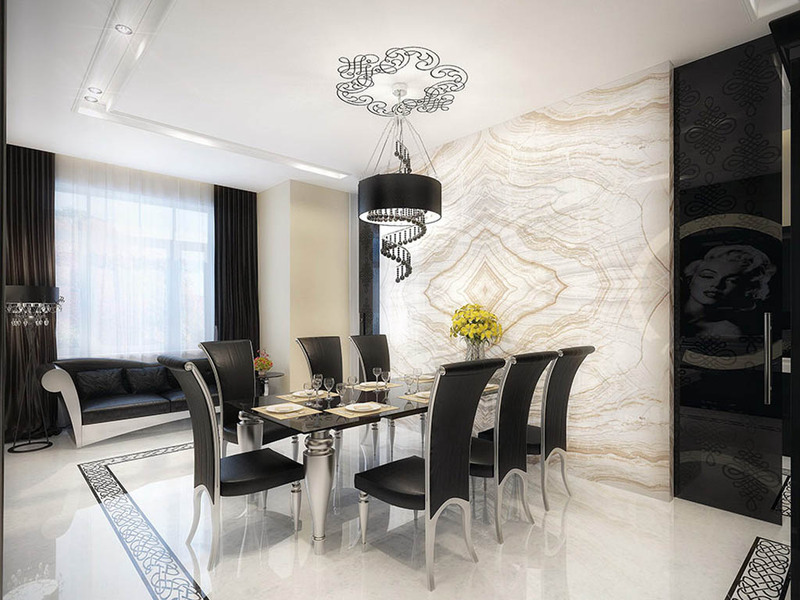 Our professional sales team will work with you to provide detailed quotes, samples of granite, marble, or other stone products, as well as design assistance for your stone project. We provide samples for you to take home so you can view the stone in the environment in which it will be used. We gladly take the time to discuss all design options with you and assist you in any way possible, whilst also providing options for after services so that customers can be at ease even after the job is done.